Tunalia Christian Church is a brand new church plant as of July 2017. Pastor Jo, the dancing pastor, has planted his 7th church and moved to be the senior pastor of this new work! There are already over 100 people attending and seeing the powerful presence of the Holy Spirit! 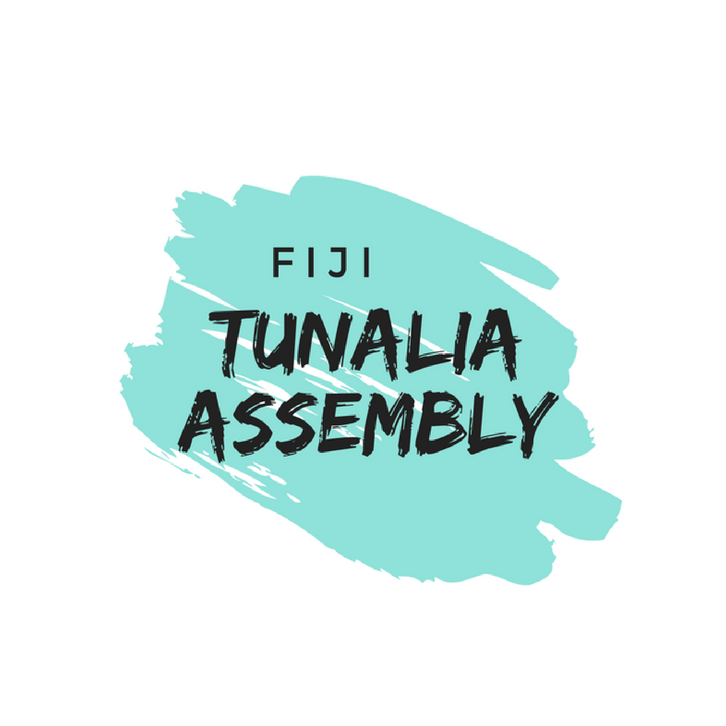 As a church, we support and give financial assitance to Fiji Tunalia Assembly every month.